Orange hints. Lush and harmonious! Notes of fruit in syrup, woody and a honey aroma. Soft and sweet mingling with excellent acidity. Grapes from various quality vineyards from Campanário, Estreito da Calheta and Prazeres were used. Grapes were pressed in a continuous press. 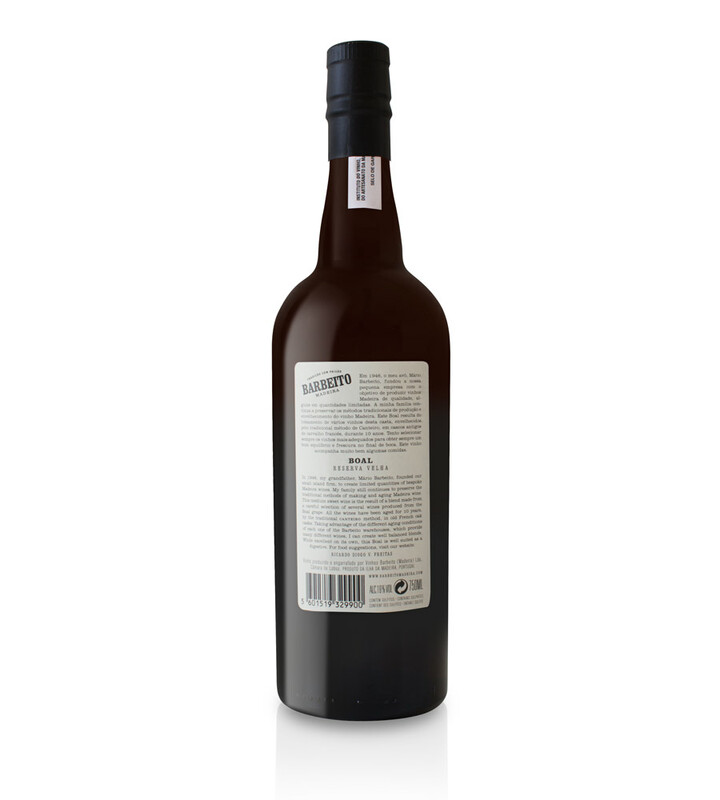 Arresting of fermentation takes place at the desired degree of sweetness by adding vinic alcohol (96%). In the early years our company concentrated its efforts in the production of bottled wine. New concepts of marketing in the Madeira wine business were introduced as well as innovative packaging like the wickered flagon. 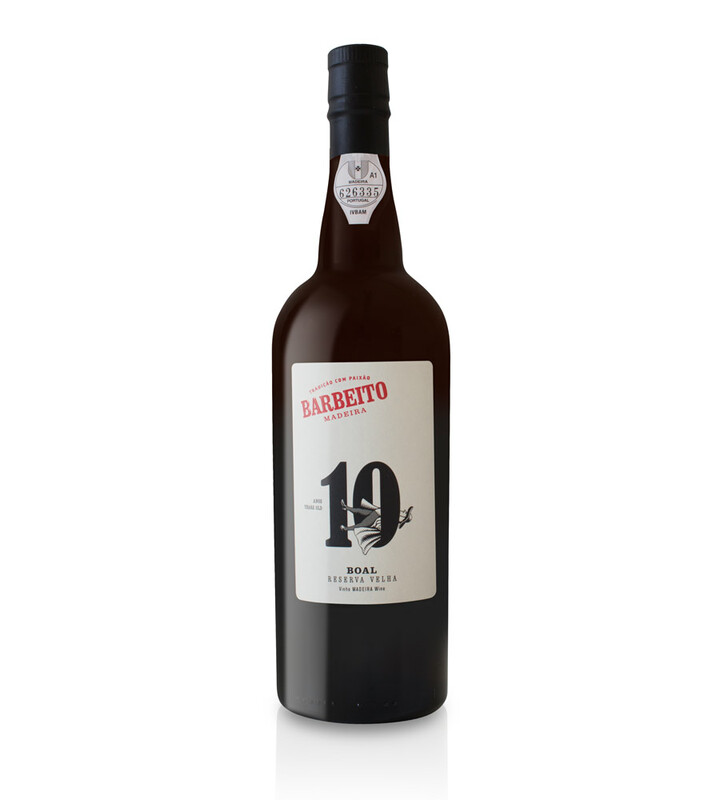 The quality of our wines gained an excellent reputation among consumers which helped to strenghten Barbeito’s image in the international market. In 1991 another important change occurred in our company: for first time someone from our family became responsible for the making of the wine. In 1993, after two years learning the “secrets” of our wines’ style and character as well as studying modern techniques of wine making, Ricardo Freitas faced alone his first grape harvest. Thinking of the future, we began building a working team in which all members work under the same motto: produce good quality wines with a unique style. 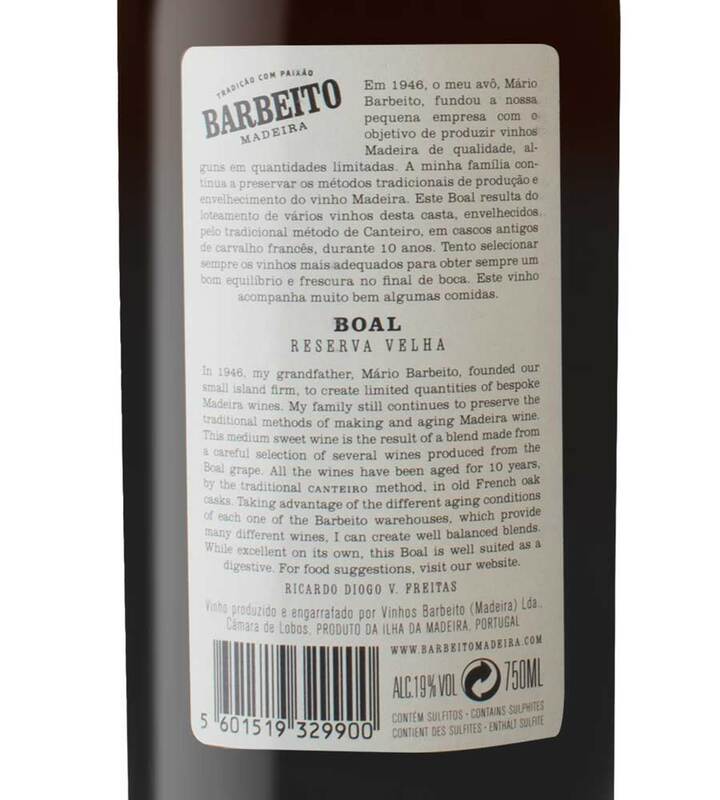 Since then Vinhos Barbeito never stopped investing in the purchase of good quality grapes to make fine wines. To achieve that goal, year after year, we work to establish closer relationships with farmers.